AMD has issued a statement in regard to the recent rumor that only 5,000 Radeon VII GPUs were going to be made available for sale at release time. However, the statement has not explicitly confirmed or refuted the claim of a limited run of units. It simply mentions that the company expects to be able to meet initial demand for the much-heralded chip. This could of course mean one of two things: AMD has actually manufactured thousands upon thousands of units of the Radeon VII and is unconcerned about the rumor of low supply, or the rumor is actually accurate but the red team is expecting low demand for the GPU, at least initially. 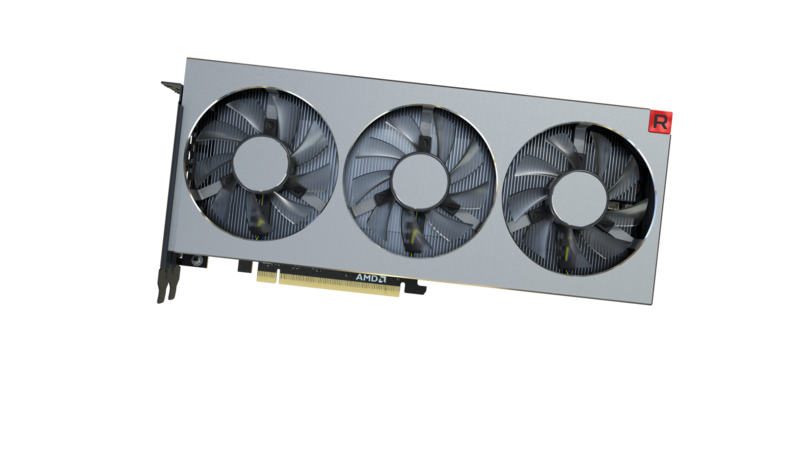 The Radeon VII is expected to have a retail price of US$699.99, and it appears it will be available through AMD’s online store and from the company’s Add-In-Board partners after all.